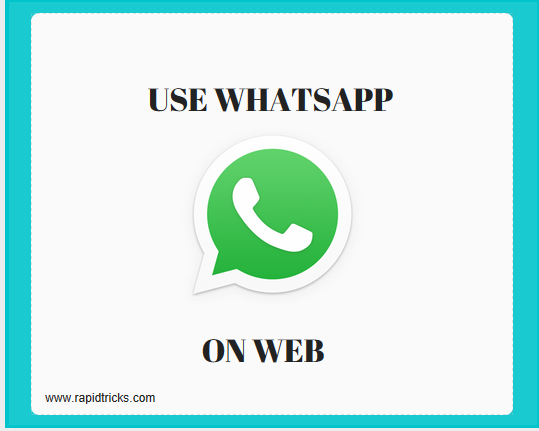 Today we are going to tell you how to use WhatsApp Web on your PC. WhatsApp is currently using by 900 million users worldwide, which makes it No. 1 social networking App ever. WhatsApp was founded in 2009 by Brian Acton and Jan Koum. On 19, Feb 2014, WhatsApp was acquired by Mark Zuckerburg (co-founder of Facebook Inc. ). users of WhatsApp growing rapidly day by day, in August 2014 the users of Facebook was 600 Million and it boosts upto 900 Million users in Jan 2016. Many features are released for WhatsApp in recent time and all are very useful. 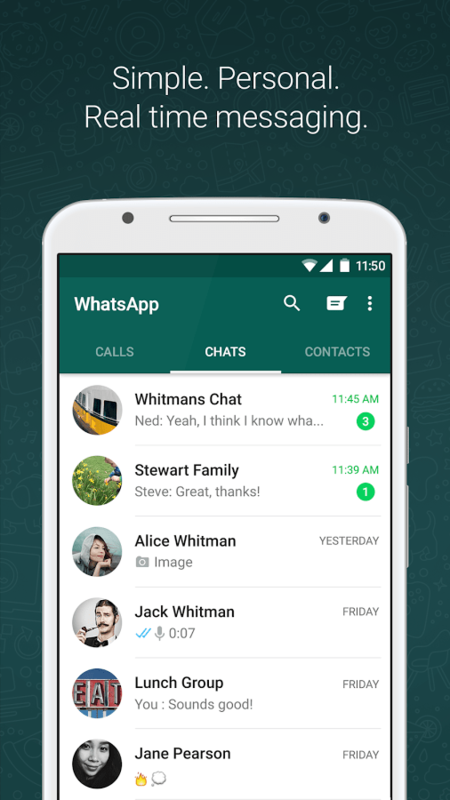 some of best features of WhatsApp includes WhatsApp HD calling, WhatsApp Last Seen, and also WhatsApp Web. WhatsApp installed, “if not” download WhatsApp for Android from Here. 3. 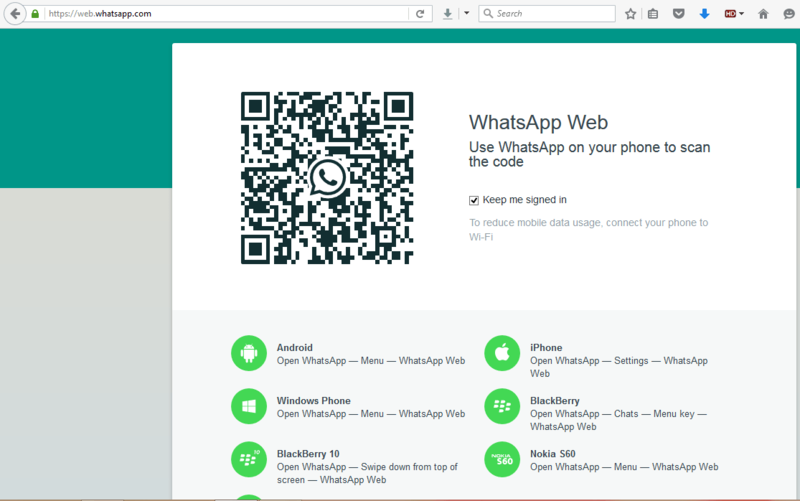 And Click on WhatsApp Web and it will open your camera to Scan QR code. 5. Scan the QR code which is showing in screenshot with your camera. 6. Now you will be instantly connected to the WhatsApp Web. 7. You are all done, now you can use your WhatsApp on web. 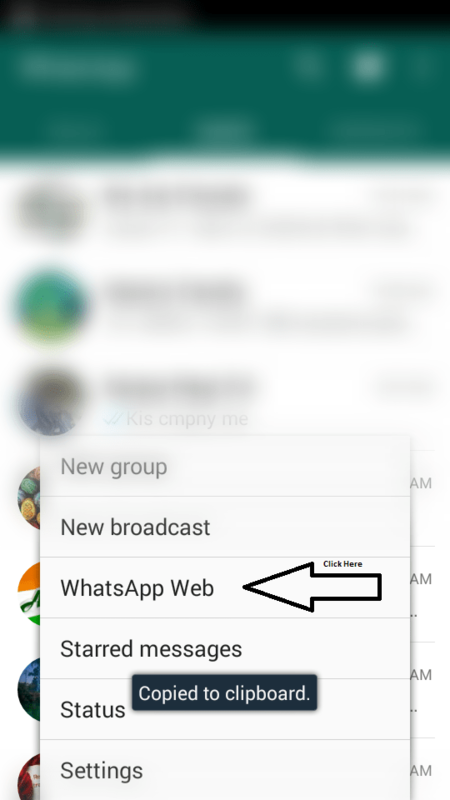 So that is how you can easily access your WhatsApp on your PC/Laptop. The trick is very easy to use, anyone with or without technical skills can easily use WhatsApp on Web. Stay connected with us to get more cool tips and tricks about PC, Internet, Android and much more. Don’t forget to like and share this article on social media, and also you can follow us on Social media. Just click on Like button in Facebook box in the sidebar above or check footer to connect with us on Google+, Twitter, LinkedIn etc. Also, you can like us on Facebook from here, Like us on Facebook.